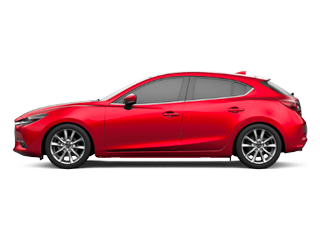 Mazda works tirelessly with the goal of creating the most eye-catching, exhilarating vehicles on the road. 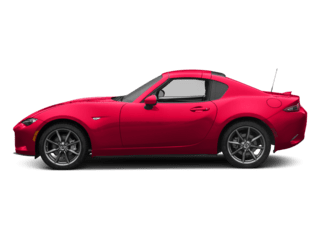 Check out our inventory! 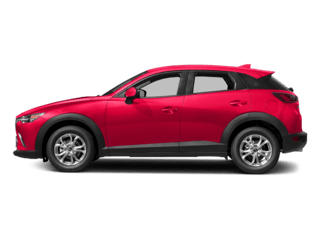 If you want to enjoy the perks of owning a Mazda but are shopping on a budget, come shop our selection of used Mazda cars for sale. 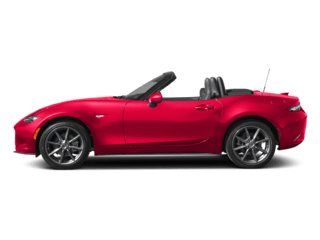 It is no less than a dream to own a Mazda. Apply for pre-approval online or in-person at our finance department. See what we can offer you. 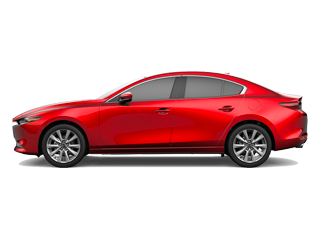 At Mazda, we believe that Driving Matters®. 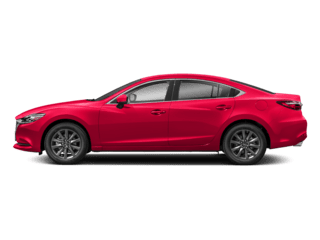 That’s why only the best maintained late-model vehicles make the Mazda Certified Pre-Owned vehicle cut. To be eligible, they must pass a rigorous inspection. 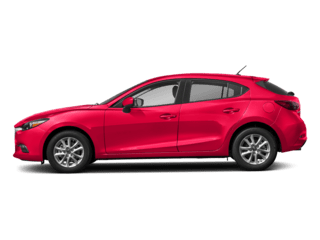 So you can enjoy driving your Mazda with confidence, mile after mile. Our mission is to be the dealership you deserve, not merely the dealership you expect. 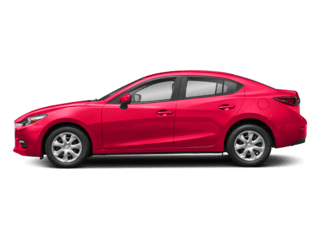 We have a staggering selection of new and pre-owned vehicles at competitive prices, but what sets us apart from other dealerships is our candid, professional staff and our proven commitment to the Northwest Arkansas community. 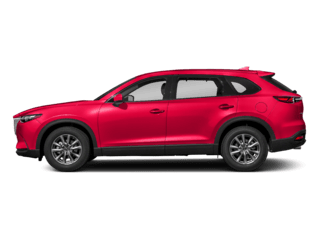 Superior dealerships have been serving Arkansas drivers for 30 years, and we continue that tradition today by offering the highest quality vehicles and services with honesty and integrity. When you call or visit us, we will go the extra mile to meet any and all of your automotive needs. 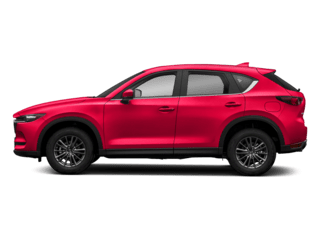 We encourage you to browse our inventory, schedule a test drive, and investigate your financing options. Visit us today and discover the Superior experience. 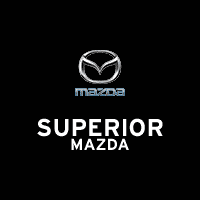 Meet our team and learn more about Superior Mazda.